The City would like to advise that Clarkson Library will close at 2.30pm on Friday 15 February and remain closed on Saturday 16 February while an essential upgrade to the facility is conducted. Clarkson Library will reopen at 9am Monday 18 February as usual. 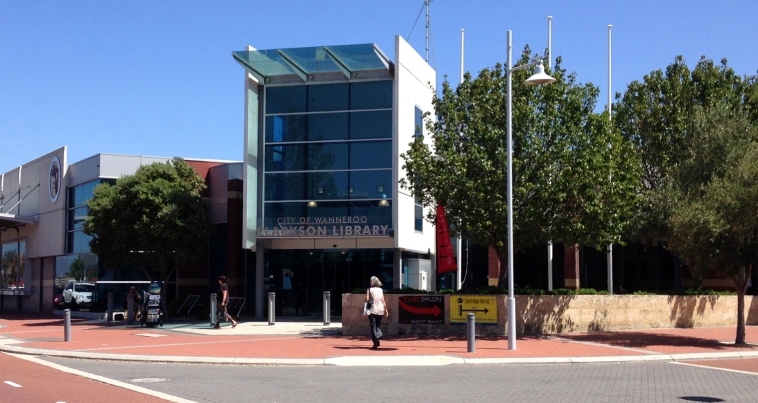 The external returns chute will still be in operation during this closure, and all phone calls will be diverted to Wanneroo Library. Opening times at the rest of the City's libraries will not be affected. Apologies for any inconvenience.